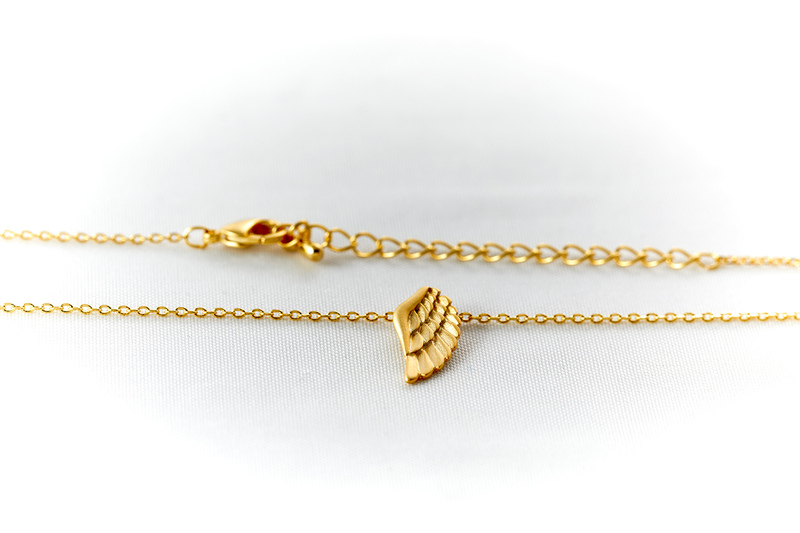 Introducing new designs in Fit Selection’s minimalist collection. 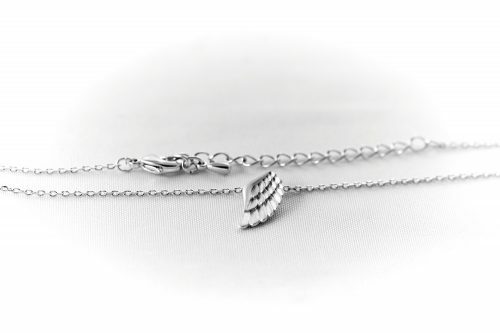 With our new minimalist designs, you will be able to match elegance and meaning. 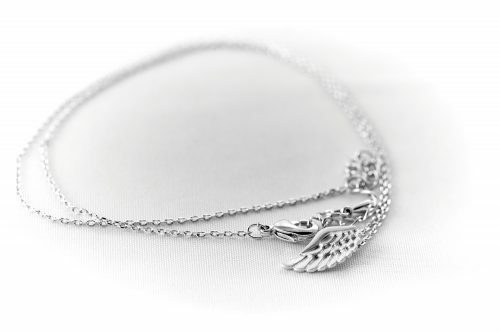 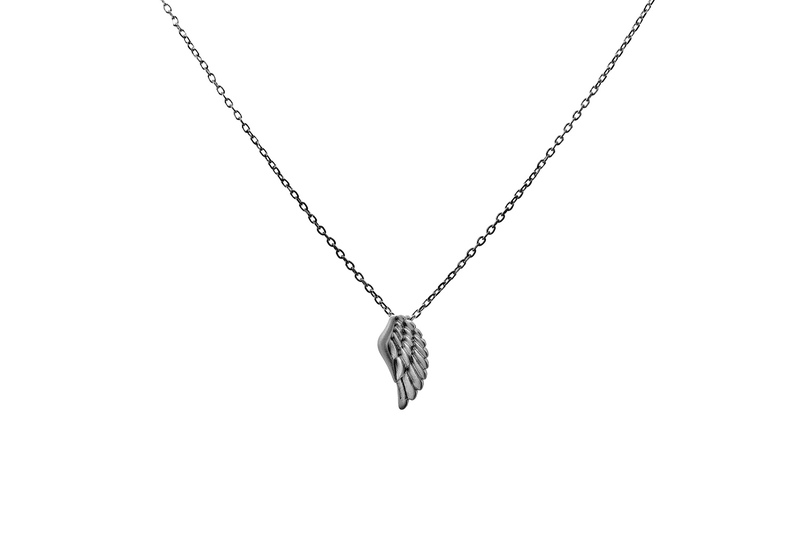 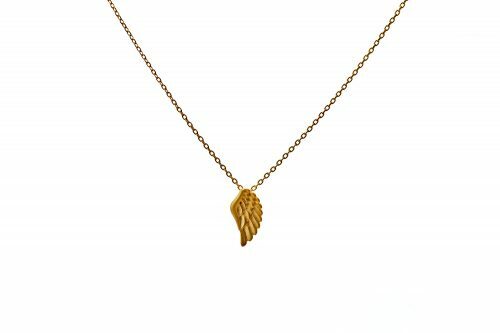 In light with statement jewelry, we are presenting you this piece – Wing necklace single wing pendant. 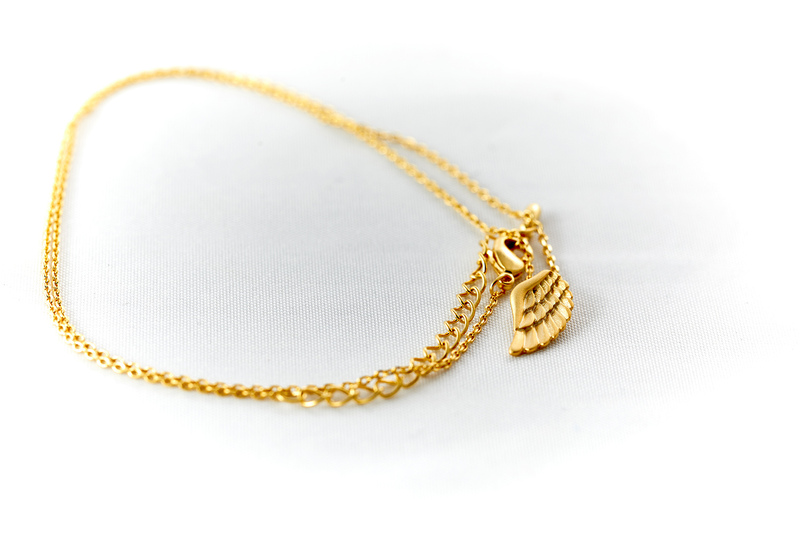 Following the latest trends our team has made this unique minimalist item with a strong statement of freedom. 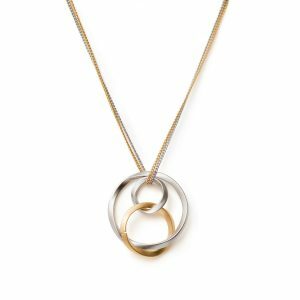 This necklace is designed with a short chain in order to be a perfect match for combining and layering your jewelry pieces and stay in line with minimalist trends. The design is created to fit any occasion, either if you are looking to create a match for elegant or casual style. 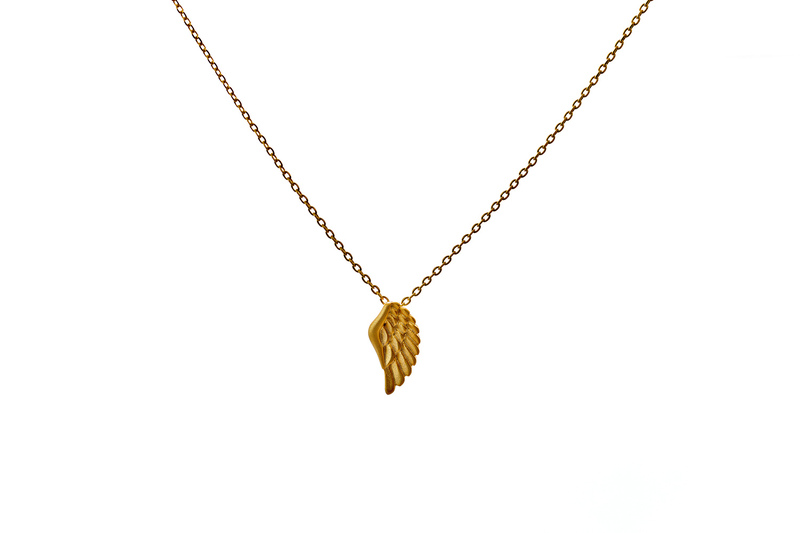 This minimalist jewelry piece comes as rhodium and 24K gold plated, which ensures durable shine and quality. It is always perfect choice as a gift, so this necklace will arrive to your address in our signature Fit Selection jewelry box. Together with the jewelry box, you will receive a special polishing cloth which can be used to gently clean your jewelry in order to keep it in great condition. 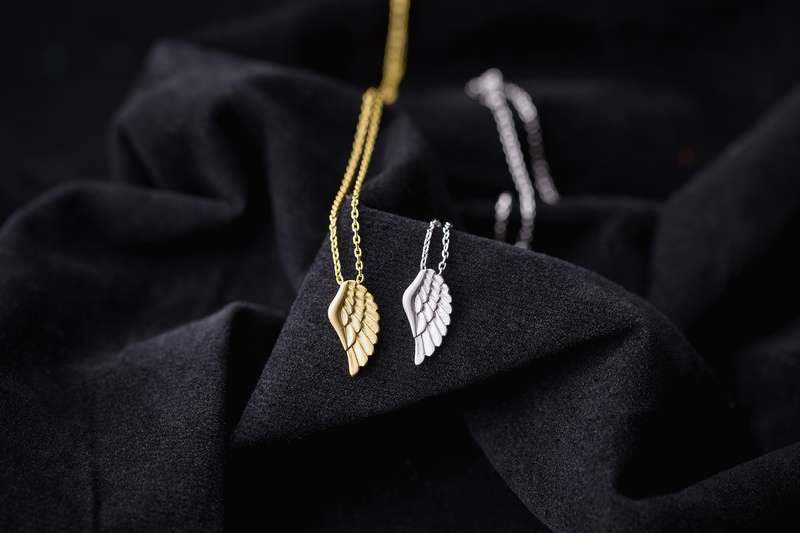 Fit Selection team designed Wing necklace single wing pendant to be easily matched and layered with other jewelry pieces, making you an option to always have a new style for your daily outfits. 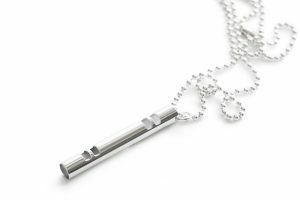 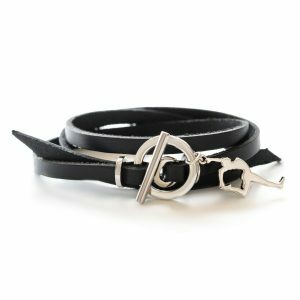 If you like mixing and matching your jewelry, then we suggest you to check out other pieces from our Geometric and minimalist collection and choose one more item that will match your minimalist necklace.